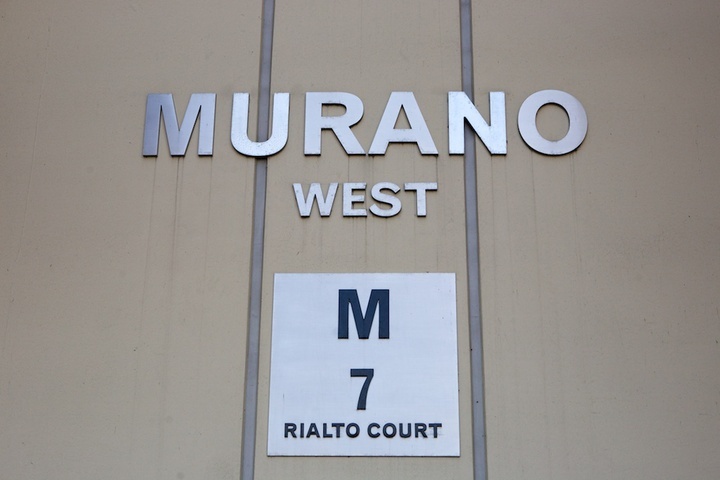 The Murano Lofts: 7 Rialto Court is connected to 10 Renaissance Square, Phase 2. 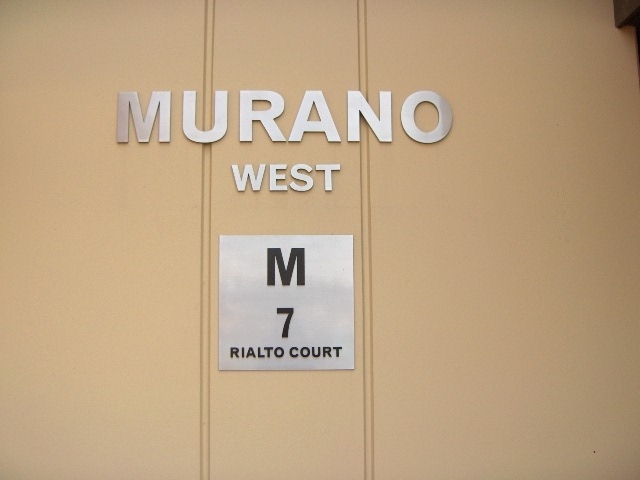 10 Reniassance Square was the second phase and 7 Rialto Court was the 1st phase of the development. 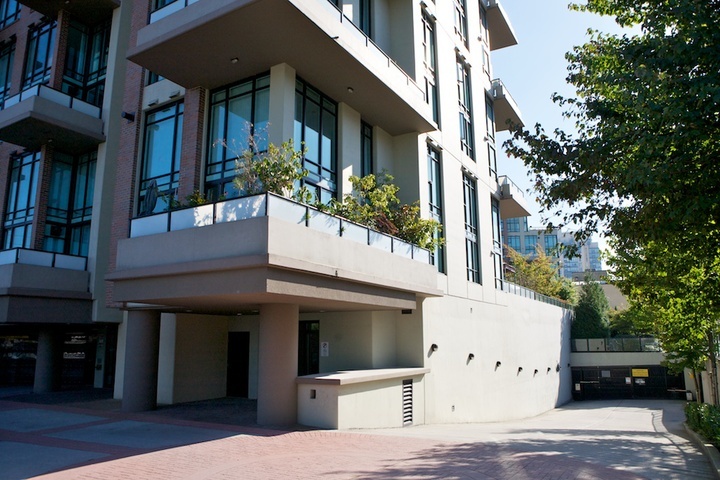 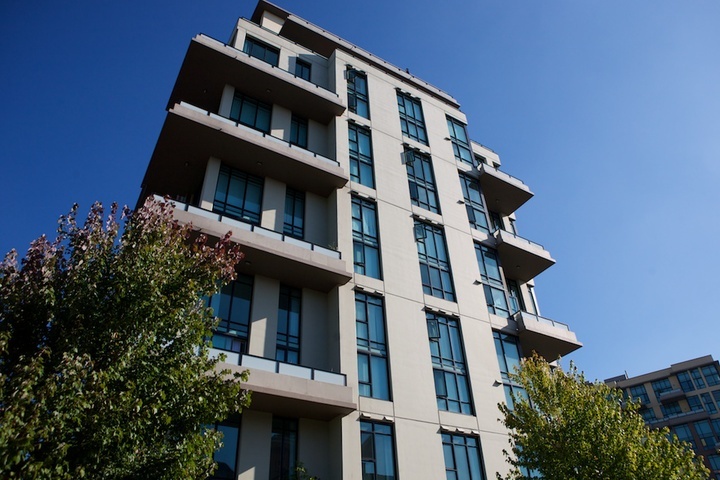 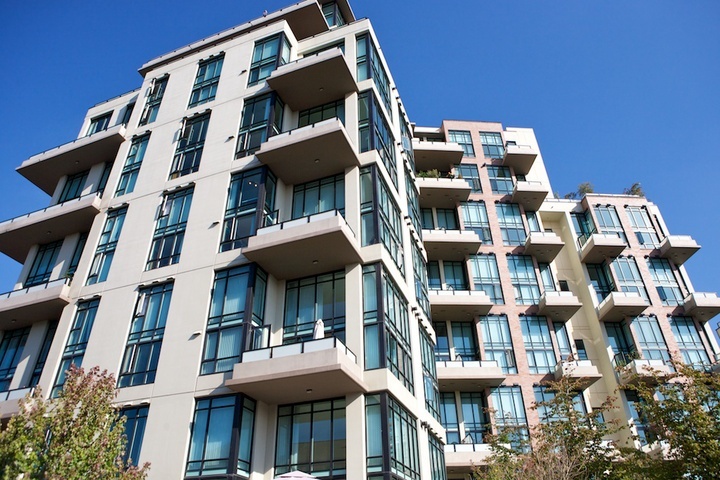 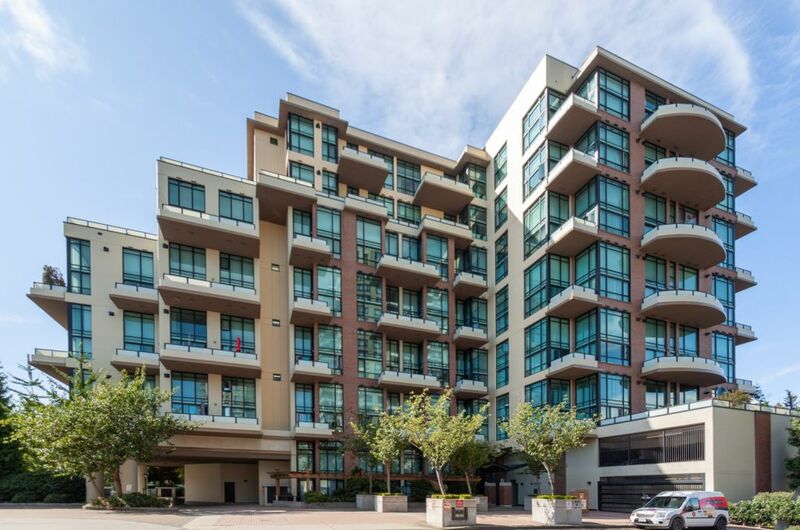 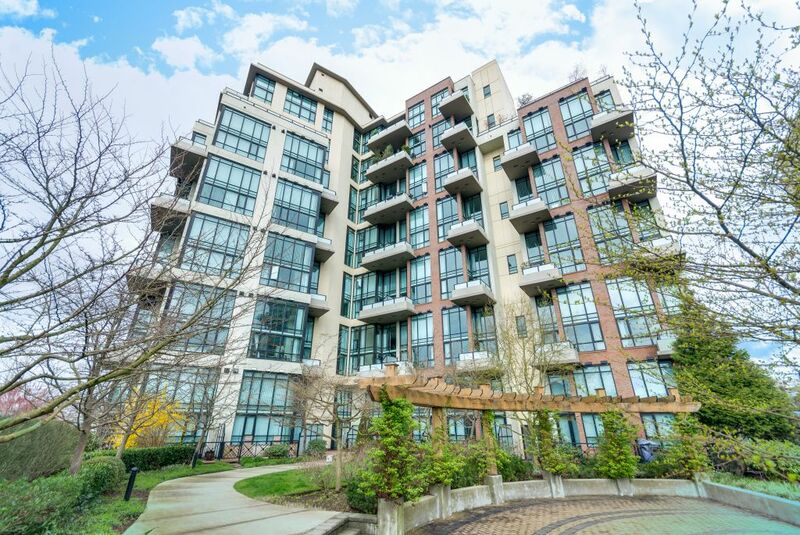 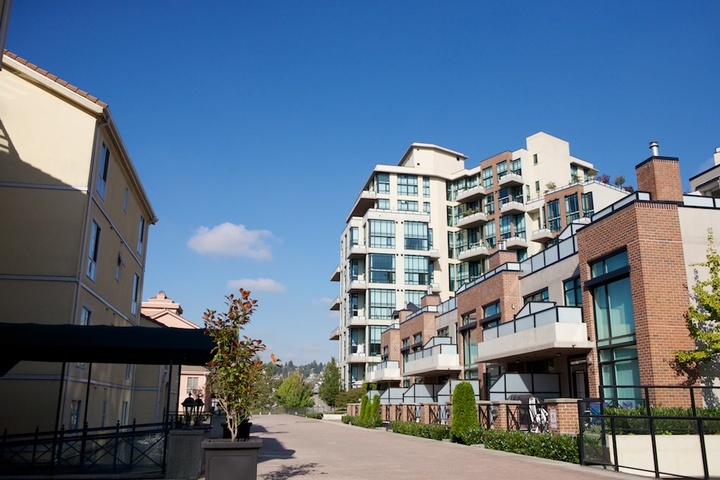 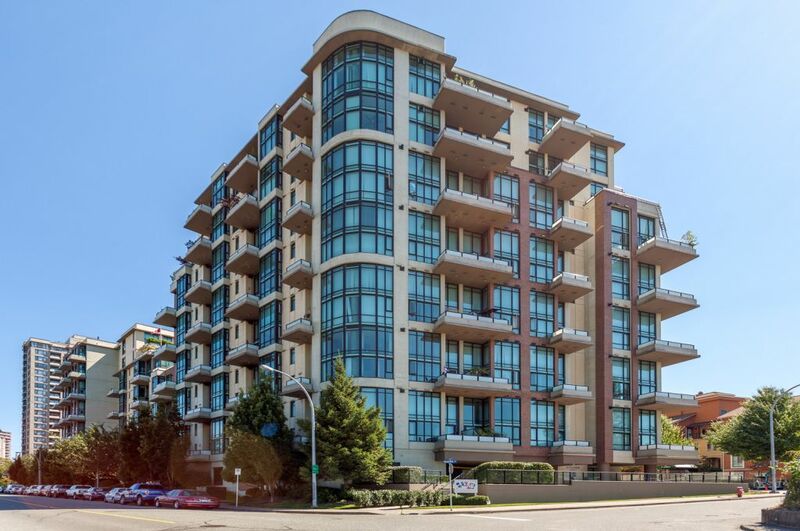 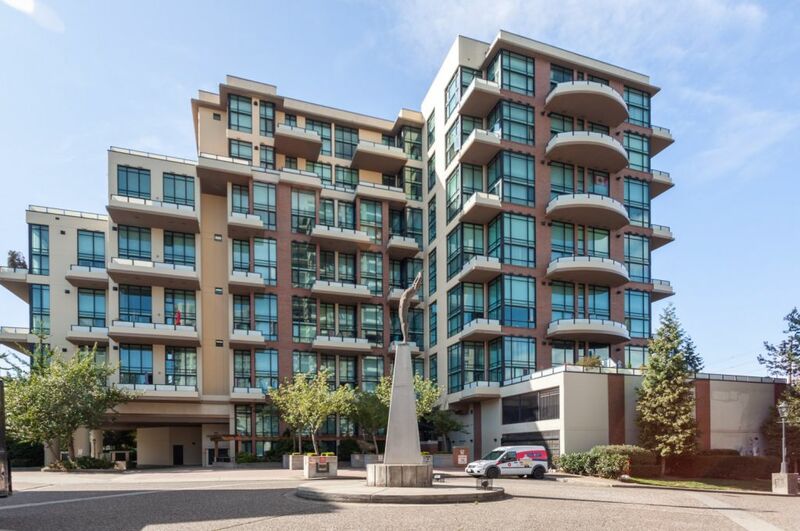 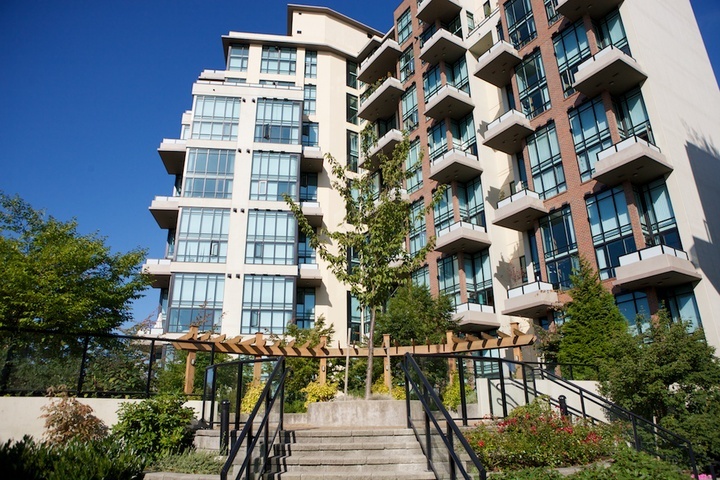 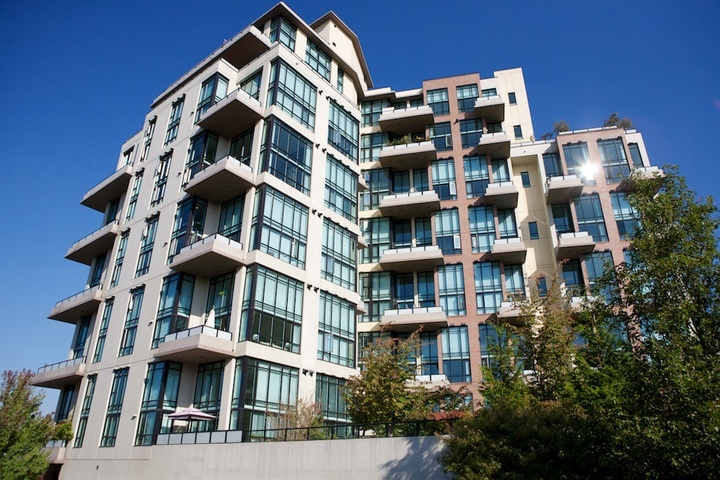 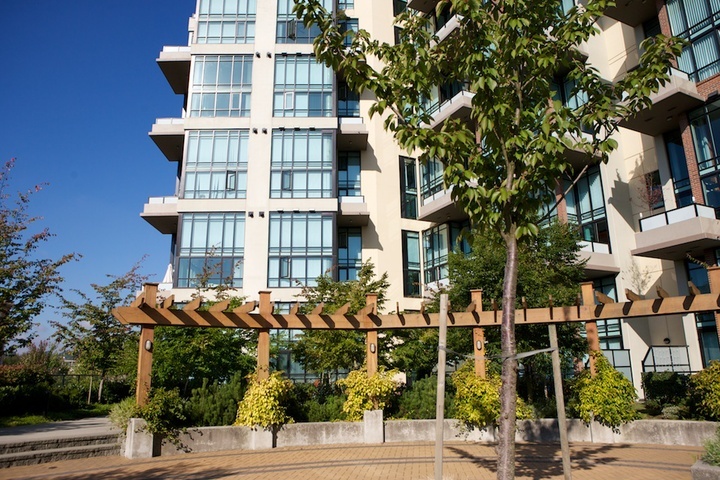 Aragon’s finest addition to waterfront living at the Quay in New Westminster. 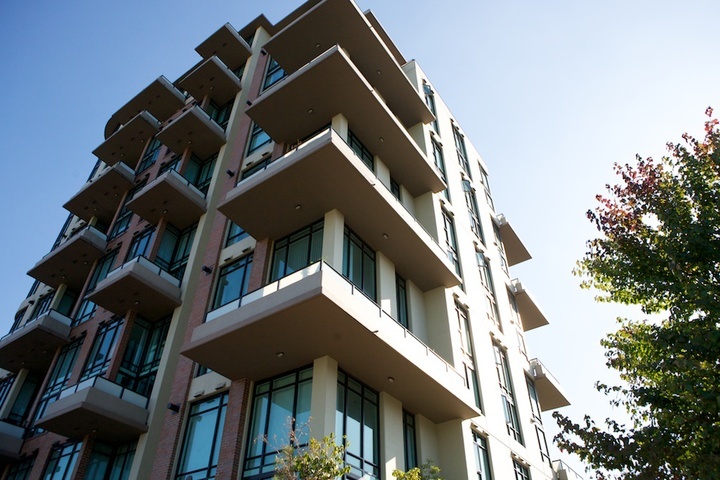 This well known developer captures signature quality finishings throughout the building. 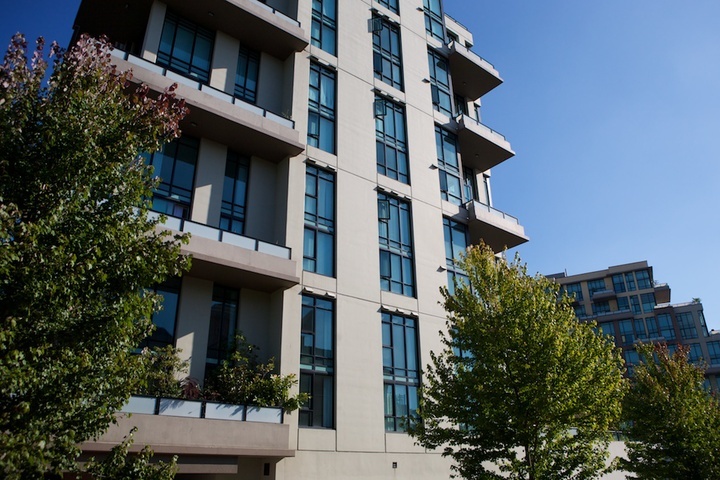 The loft-style suites boast 17 foot ceilings, gas fireplaces, granite counters and large balconies with spectacular views. 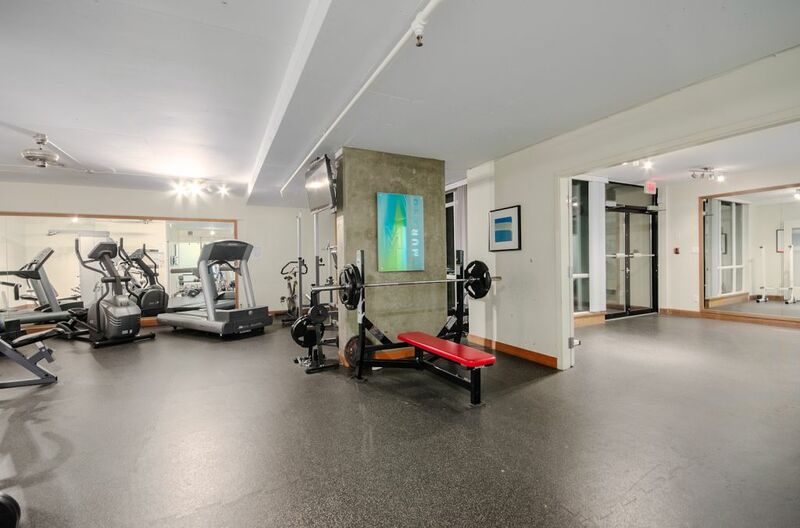 Fantastic amenities including a Gym, Guest Suites, Bike Room, Live-In Caretaker and units have In Suite Laundry. 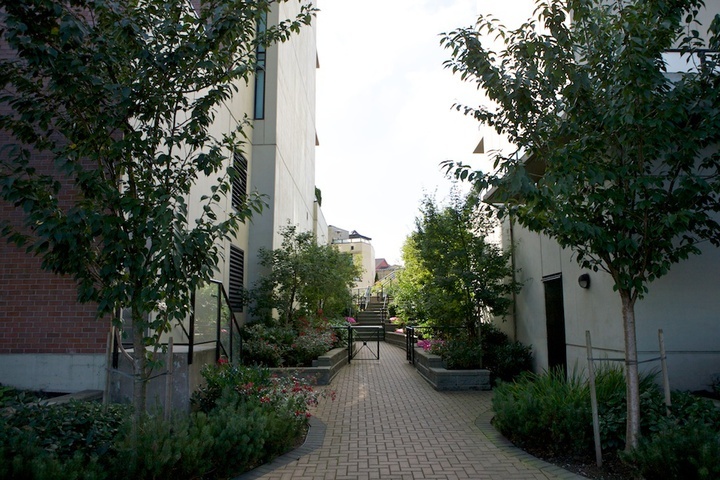 Don't forget Location! 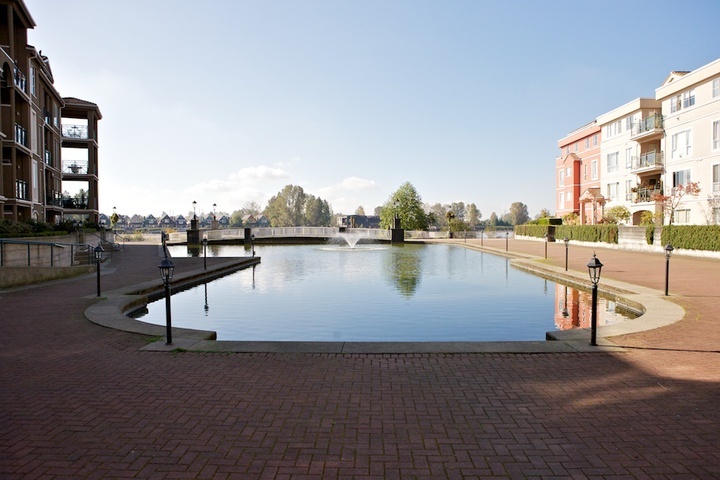 Location! 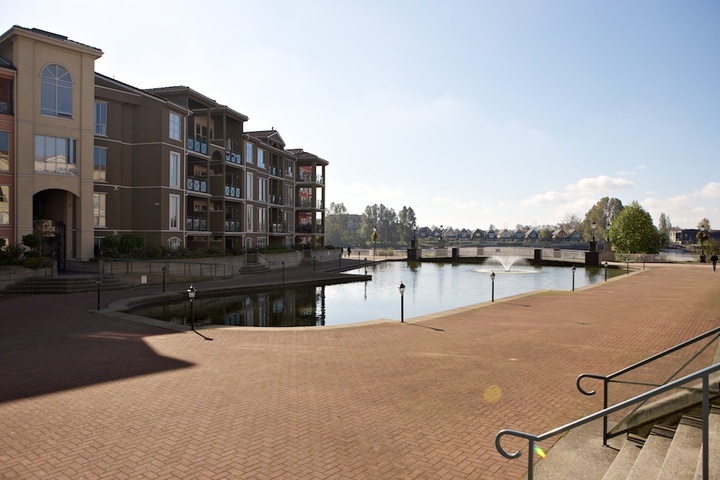 Location! 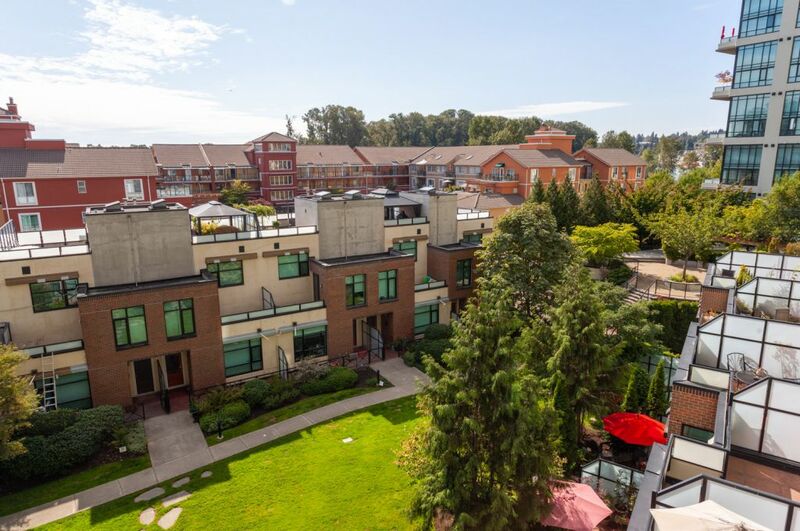 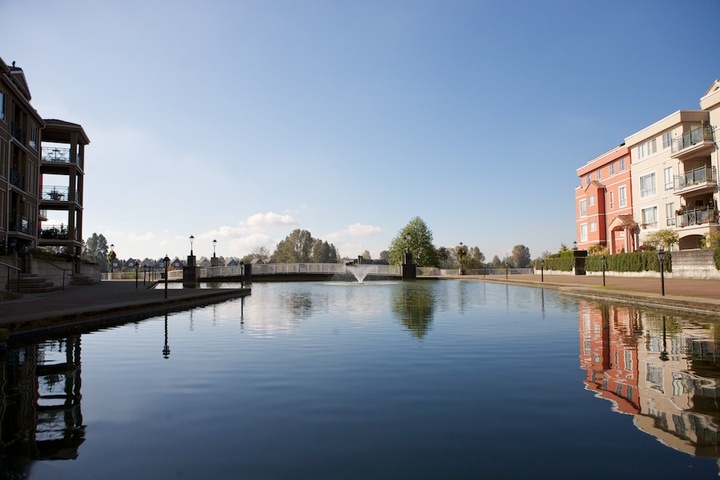 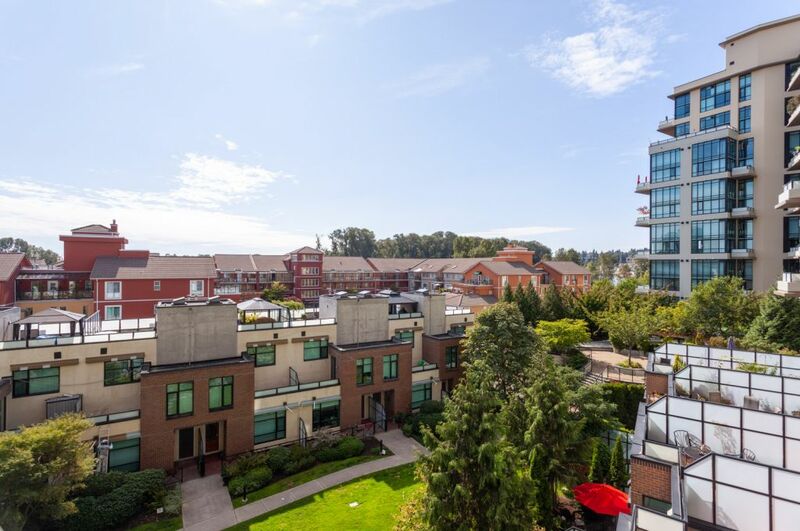 Only steps from the Boardwalk and minutes from shopping, transit, dog park, schools main transportation routes, restaurants and new park being built at the end of the Quay. 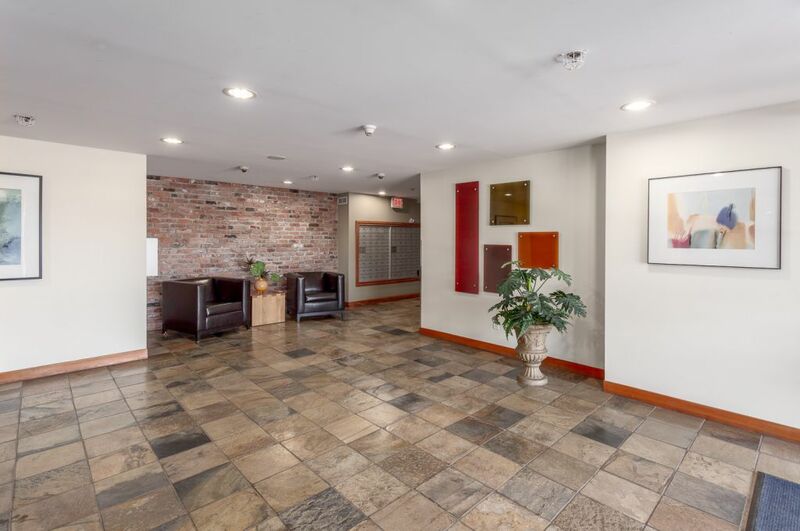 2 Pets Allowed with no size restrictions, 100% rentals allowed. 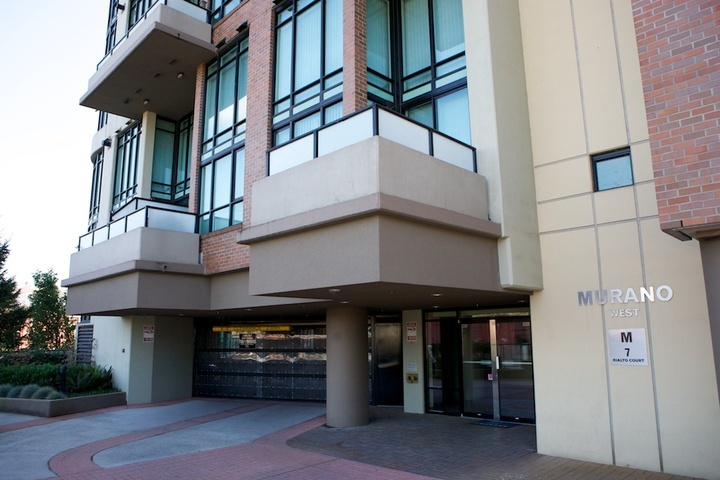 Please refer to current bylaws as these are subject to change. 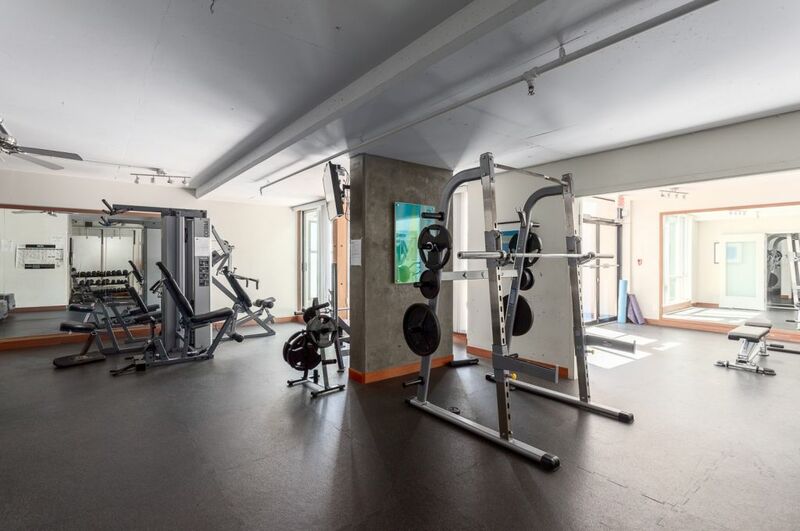 wheelchair access, gym, lounge, guest suite, park or garden, bike storage, Insuite laundry, Storage, Live-In Caretaker, Elevator, Additional Lockers available for purchase, Gas is Self metered for each suite.